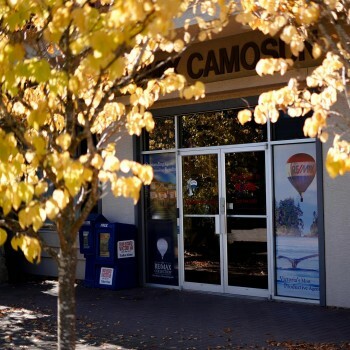 RE/MAX Camosun Victoria real estate main office serves the core municipalities of Victoria and Esquimalt. 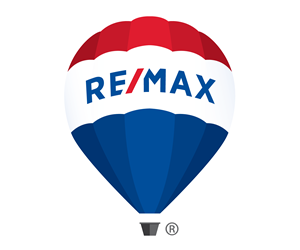 Greater Victoria RE/MAX Camosun on Chatterton Way, is one of the top producing real estate companies in Greater Victoria. Green all year with the mildest climate in Canada, Victoria offers numerous economic, cultural and recreational opportunities. The Inner Harbour city-scape includes the Empress, a historical biophilic building home to the Fairmont Empress Hotel, the world-renowned Royal British Columbia Museum, and of course you can’t have a capital city without British Columbia’s Parliament Buildings. A walk or bike ride across the Johnson Street Bridge into Esquimalt offers traditional residential, multi-family housing options, and the sustainable development of Dockside Green.